Why AdPods and Proximity marketing is disrupting digital and social media. 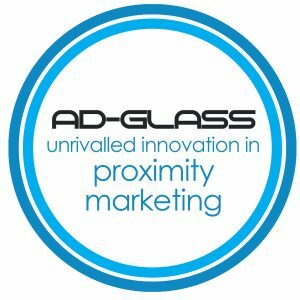 What is proximity marketing and how do AdPods work? 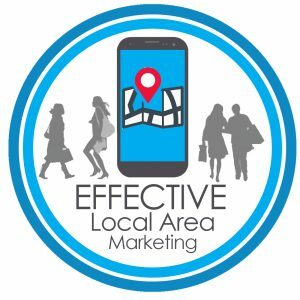 Google Nearby has made it possible to ultra target customers who are close to the broadcasting device and is also known as proximity marketing, or hyperlocal marketing. Adpods are a small waterproof beacon about 50 mm square and 15mm high, inside is a piece of technology that broadcasts to android and ios enabled smartphones and tablets within a 100 meter radius. Adpods use a combination of Bluetooth and a phone or tablets locator beacon, in conjunction with Google’s Nearby software technology to deliver a short message that once clicked takes the viewer to a nominated url. 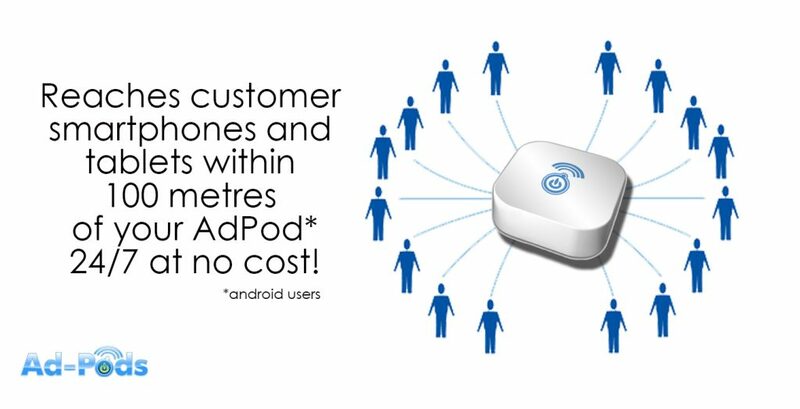 In english it’s a small plastic device that can be carried as a keyring or stuck on a wall or other hard surface, and it continuously beams advertising messages to nearby android and ios enables electronic devices for FREE.The AdPod itself is very affordable costing from as little as $2 a day depending if you signup for one or many. How does the message get on the device? Each month Adpods will send you a report showing how well you campaign performed. The report highlights how many views your essage received and how many click to your nominated url or website. Can any website be used? booking or contact us page and more! Are there competitors to Adpods? Yes, the 2 biggest are Royaltie and Aservia Go. Both have limitations in that they only broadcast to locked https:// websites so that restricts messages linking to only sites such as facebook, twitter, youtube and some websites and ecommerce carts. The Https:// process is expensive and requires old pages of the website to be a redirected to avoid 404 page not found errors. This is not the case with Adpods as they have created a secure gateway to check for spam, viruses and inappropriate content. 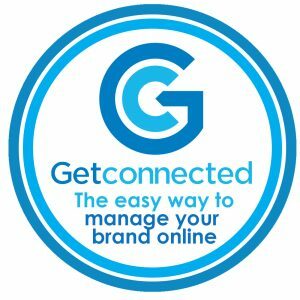 Both Aservia Go and Royaltie as multi level marketing tools, encouraging those who sign up to recruit more to drive income. 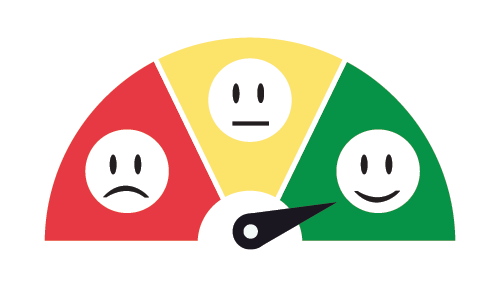 Adpods refuses to offer this as they make sure its users focus on growing leads, engagement and their business. Why are Google and Facebook affected? Adpods broadcast advertising messages to your website or social pages just like Google and Facebook, but at no extra cost continuously. Google is a deliberate search and unless you are a rockstar at seo you need to be a millionaire to pay for adwords and their pay per click, highest bidder wins model, and once you run out of budget your ad stops. Facebook is difficult to master, you need to understand how to profile and again limited budget spend means limited reach and there is still no guarantee that prospective customers will click on your advert even after you have paid. Think about when you last walked the main street with all it’s coffee shops and restaurants, people were not engaged in discussion, they were on their phones or tablets. In trains, trams, taxis, buses, in fact everywhere you go everyone is glued 24/7 to their devices. Image if you could reach them without the cost of sms campaigns? Imagine the possible exposure for your brand, product, event or business in general will get when you have an AdPod on your keyring and you’re walking down the street, at the footie, shopping, stopping for a coffee. How many time a day are you guilty of checking your phone, 1, 4, 10? I bet it’s at much more. 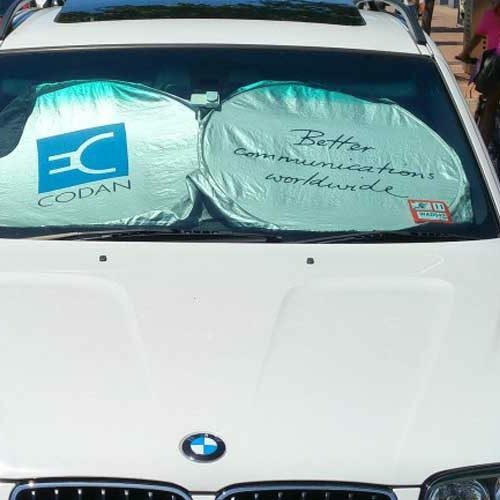 AdPods are unique in that it doesn’t cost any money to broadcast your marketing message to prospective customers on their phone or if they get their phone out of pocket a couple of minutes later the message stays in the phone. Why is it not SPAM? Adpods is able to broadcast your messages thanks to Google’s nearby technology. This is a permission based function of Google that could be disabled should you wish to. Secondly bluetooth proximity messages show up along with other message notifications which can be ignored, muted or disabled. 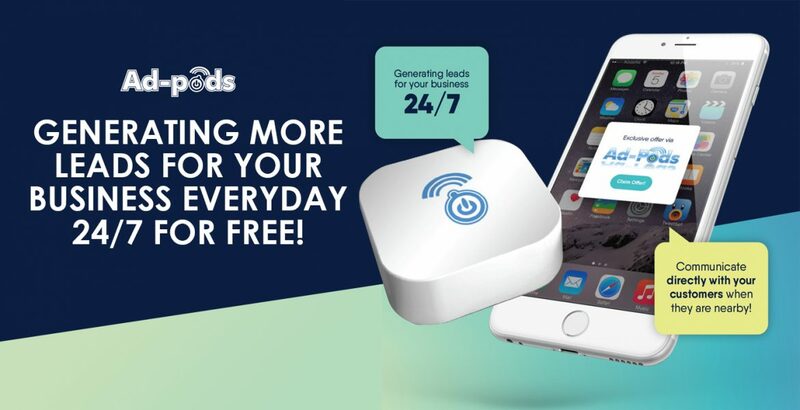 How you could your business benefit from using Adpods to drive more leads locally? Are you wanting more information about how Adpods can drive new leads for your business? Hands Up who would like some FREE MARKETING in the main street?